Today, there is a new interview about my novel A Jane Austen Daydream and my life as a writer for you to check out. This time I am being interviewed by author and blogger Meglena Ivanova (that name is just made for the main character in a novel, isn’t it?). It was a really fun interview and it was a thrill to do it. I pity anyone who attempts to read my yellow notepads. Because I usually get a few ideas at a time when I am working on a story and things mesh together on the page. I write sideways, upside down, I use squiggly lines to link ideas as they arrive. So, in a way, I am saying that once I have latched onto an idea everything comes together quickly. Kind of like an accident in a snowstorm. It starts with one car sliding and soon there is this pileup. Many of my ideas come from images to start with or an absent thought that grows. 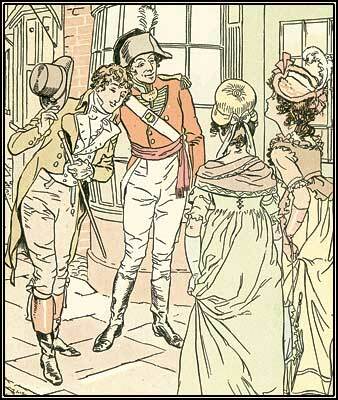 My most recent novel A Jane Austen Daydream started as a thought and a giggle. The thought was the idea of doing something for Jane, give her something that might make her laugh. The giggle part is the twist in the book, and I don’t want to ruin it here. I’ve done some research after writing this book, and there is a very good chance it might be the first time such a twist was attempted. You can read the rest of the interview here. Thanks Meglena! 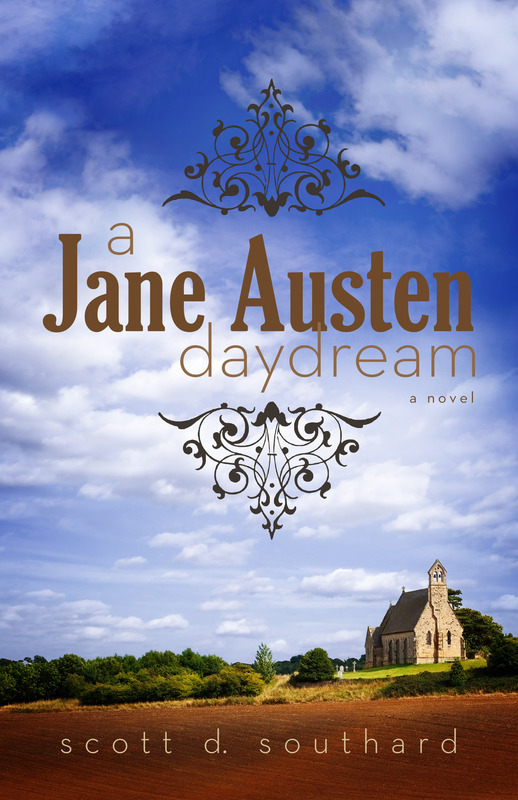 A Jane Austen Daydream can be purchased in print ($13.46) or as an eBook for the outrageously low price of $3.99 for Kindle. You can find it on Amazon here (http://amzn.com/B00CH3HQUU). This entry was posted in Books and tagged A Jane Austen Daydream, Author, Author Interview, Blogging, Fiction, Historical Fiction, Historical Romance, Inspiration, Interview, Jane Austen, Life, Meglena Ivanova, Novel, Novelist, Storytelling, Writer, Writing by Scott D. Southard. Bookmark the permalink.